Circus Productions » Check is screening in Cannes! Check is screening in Cannes! 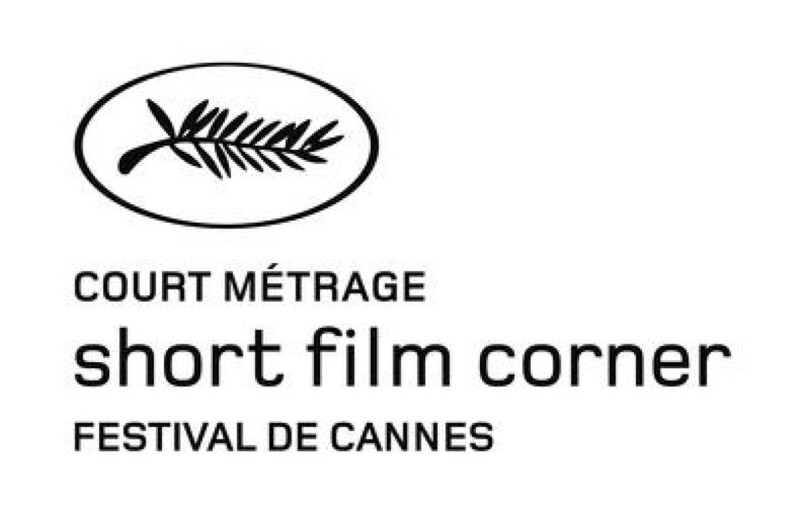 Kantarama’s first short film Check is screening in Cannes at the Short Film Corner! Many thanks to the Cast and Crew!